For this week’s 5 Fandom Friday, we thought we’d list 5 Sequels We Can’t Wait To Get Our Hands On – starting with books. And at some point we might to movies, who knows? 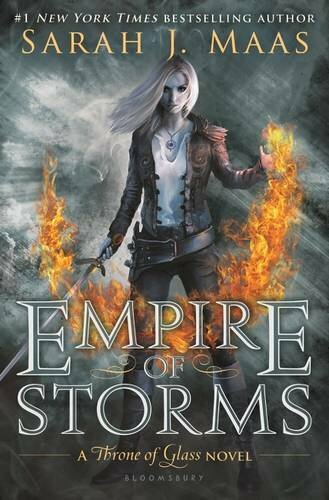 We’ve both read – I think the technical term is devoured, but correct me if I’m wrong – the Throne of Glass series, and since September is finally on the horizon, it’s not so long until the release of Empire of Storms! We cannot wait to finally get to know what happens to Aelin and Chaol and Marion and Dorian and all the others. 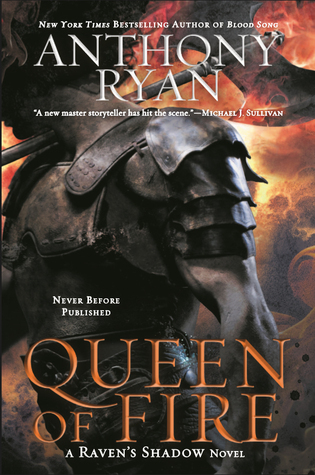 A Court of Thornes and Roses was great, A Court of Mist and Fury was fantastic- now, where’s number 3? Pretty please? It’s been a while since G.R.R. 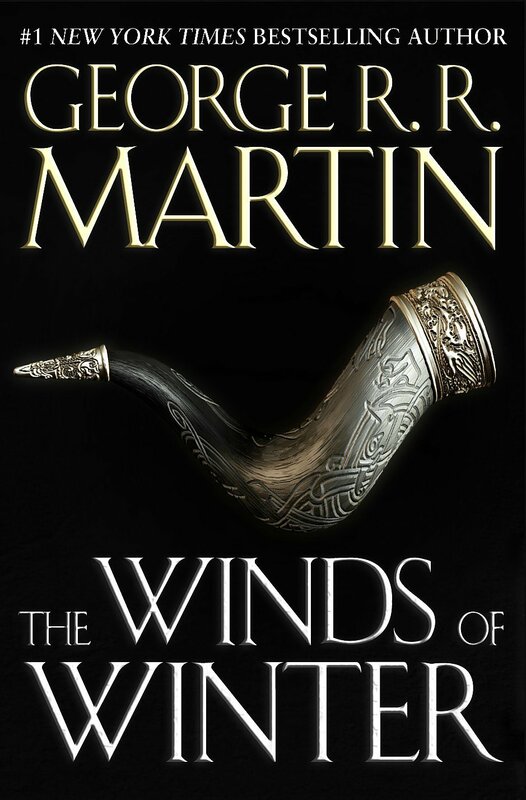 Martin has published anything Game of Thrones related – it’s about damn time to change that, don’t you think? He left off A Dance with Dragons in that goddamn cliffhanger, and then he takes years to finish the next book. The nerve! (We love you G.R.R. Martin). Lady Midnight was awesome, so of course we’re waiting for Lord of Shadows! I’m currently reading Tower Lord (#2), and I’m loving it! So yeah, I can’t wait to finish this one and move on to the next one – thank Chuck this one’s already out and about and I don’t have to wait for ages before reading it.